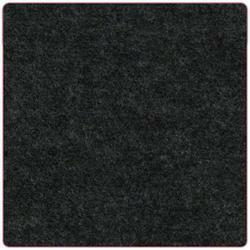 We are the noted manufacturer, exporter, wholesaler, importer and supplier of optimum quality Non Woven Felts. Offered products are available in different sizes as per the choice of customers. The offered products are made by experienced professionals using man-made fibers as a base in compliance with the set guidelines. We are supplying these products in the market at competitive rates within a given time frame. 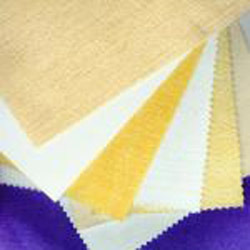 Keeping track with market development we are highly engaged in offering quality Non Woven Felt. The offered product is made by using best quality raw material and modern methodology by our workforce. This product is used in saddlery blankets, auto carpets, and horse riding saddlery equipments. Our product is checked on quality parameters for assuring the quality before the dispatch. Backed by a team of experienced professionals, we are offering Geotextile Non Woven. Best suited for making geo bags & fibc bags; offered products are available in different sizes as per the choice of customers. The offered products are made by experienced professionals using top notch fibers in compliance with the set guidelines. We are supplying these products in the market at competitive rates within a given time frame. 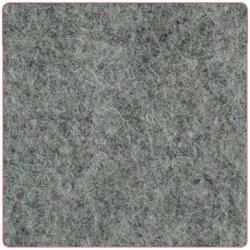 Looking for Non Woven Felt ?